Comment: I have a front and back yard that need regular maintenance, mowing, pull weeds front and back. Comment: Repair existing sprinkler system on very small yard. Add drip system for plants. Rohnert Park Lawn Care Services are rated 4.53 out of 5 based on 2,012 reviews of 19 pros. 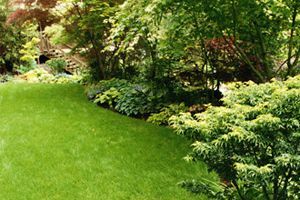 Not Looking for Lawn & Garden Care Contractors in Rohnert Park, CA?